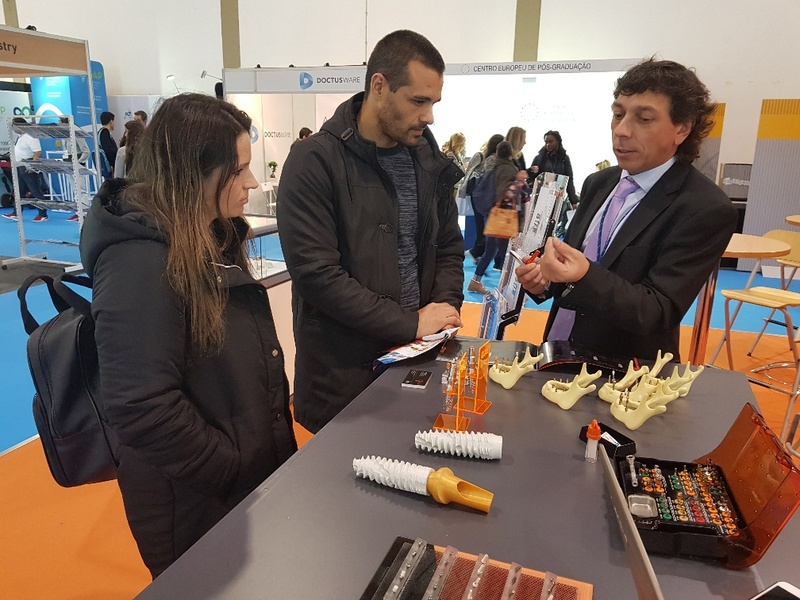 Between 8-10 November 2018 in one of most beautiful places in Portugal has been organised the Expo Dentária simultaneously with 27th Portuguese Dental Association Annual Meeting – OMD. 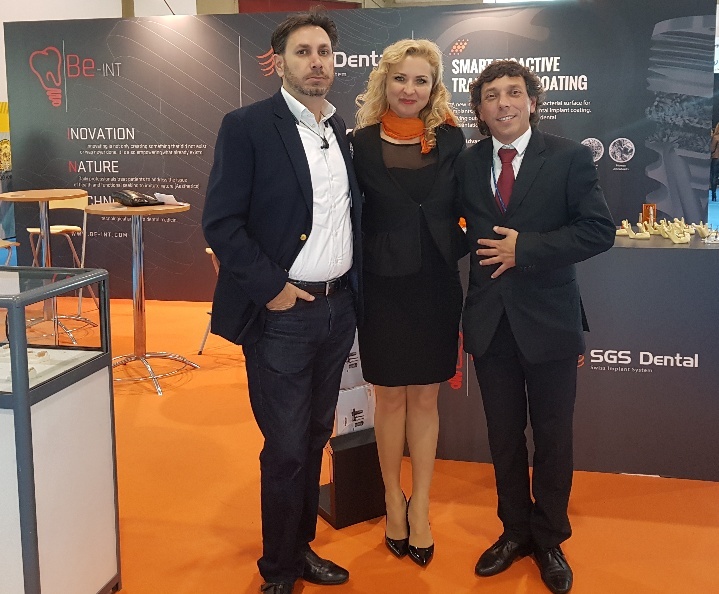 This event is the largest and most important dental event in Portugal, where all the prominent brands of sector are represented with increasing success year by year. 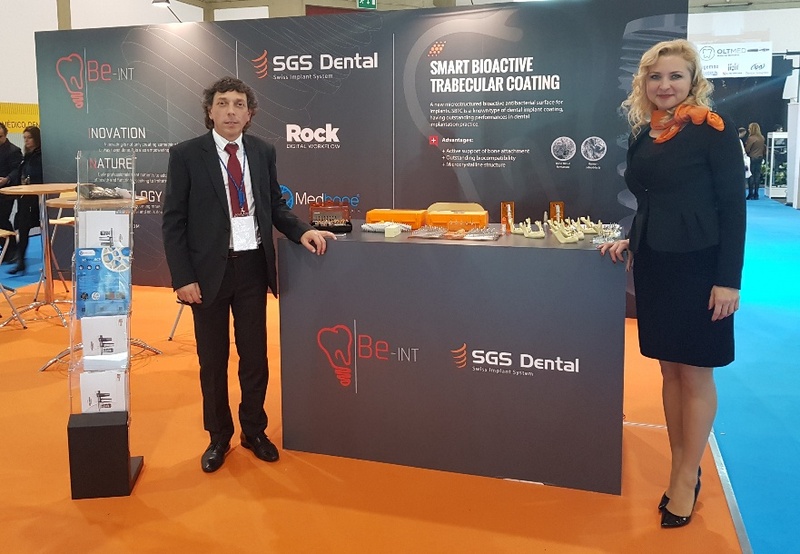 SGS Dental Implant System has been participated as well to promote the latest innovations of the system and make the global brand presentation in this excellent country with exclusive distributor Be-Int. 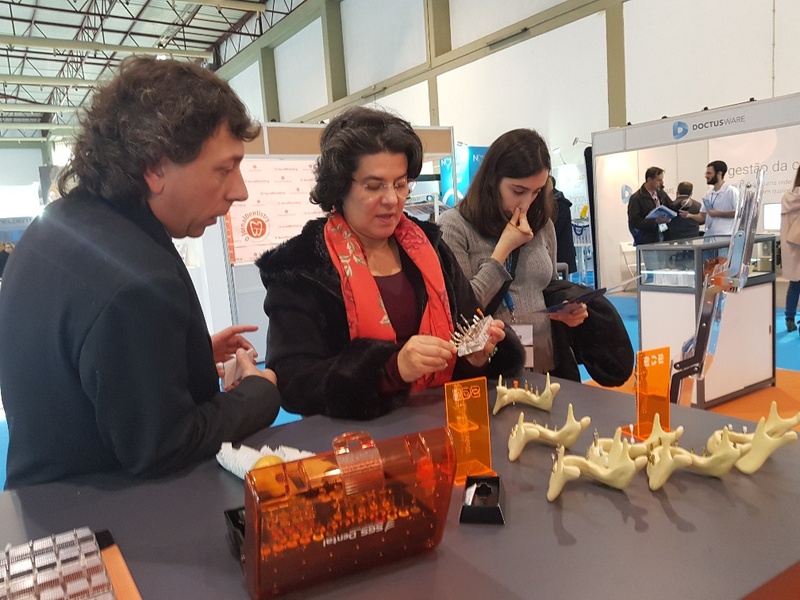 Lda. 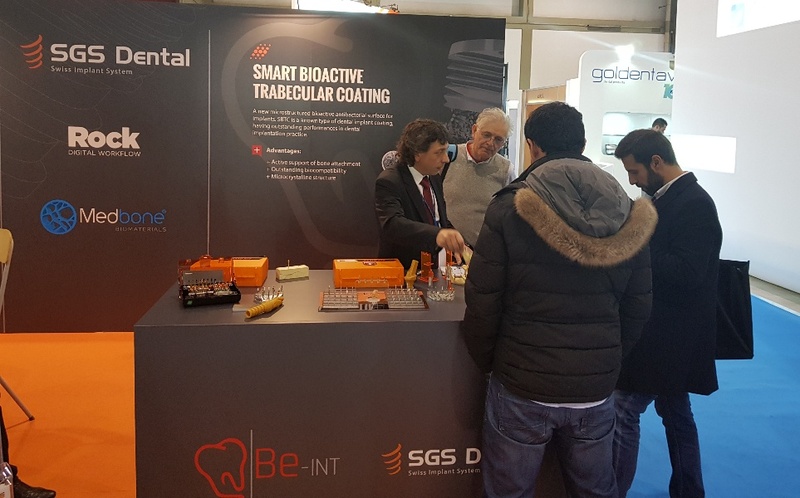 Expo Dentária has been hold at the biggest exhibition centres of Portugal, Exponor – Porto International Fair with privileged location and besides of the exhibition a large number of interesting scientific lectures were made at conference centre from lecturers all over the word all 3 days. 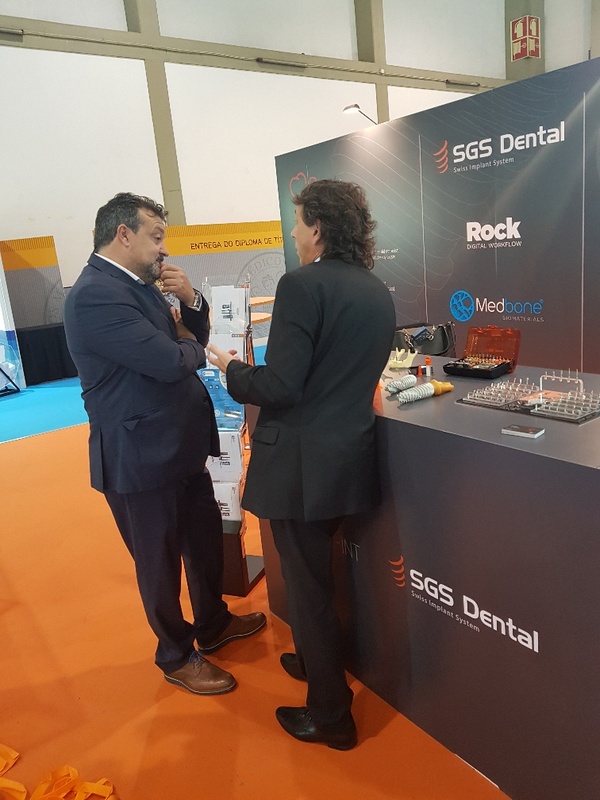 Furthermore this event hosted a very important occurrence in terms of Portuguese Dental Association – they celebrate their 20th anniversary this year. 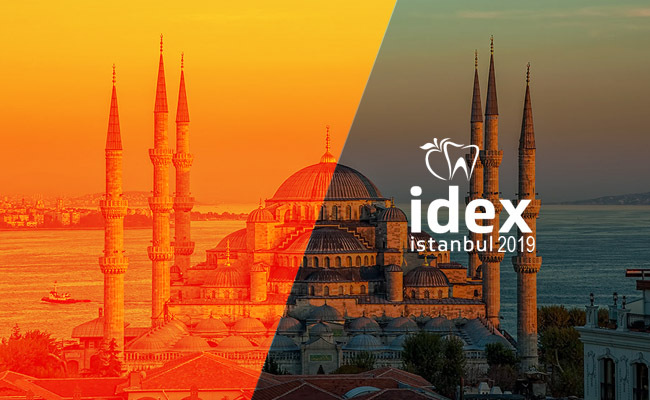 Congratulation for it! 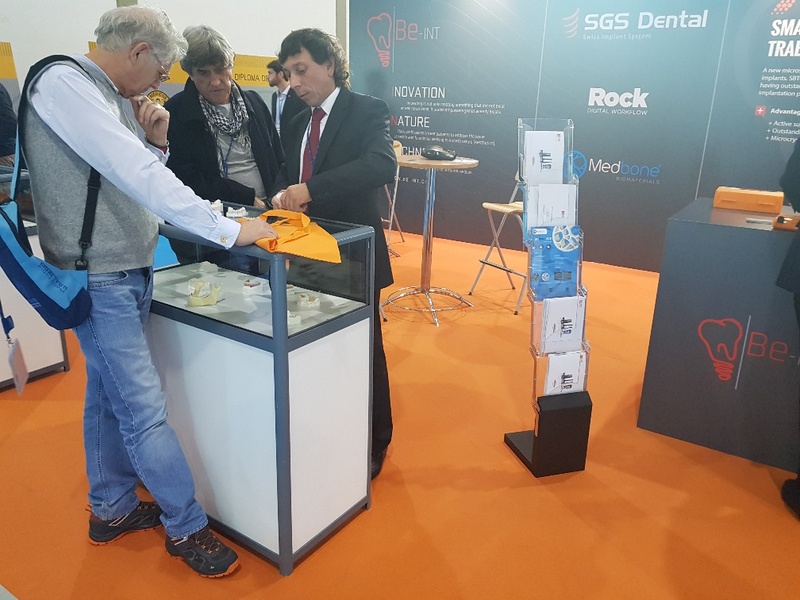 SGS Dental Implant System trust to achieve great results with exclusive distributor at the territory of Portugal due to common experience, efforts and numerous excellent personal contacts which we consider as one of key factors to success. 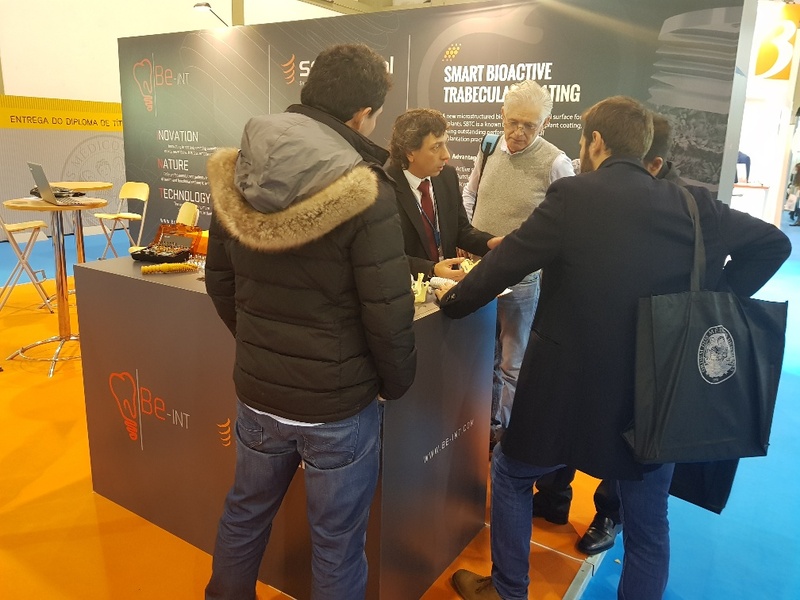 Hope to see all of our honoured old and new partners in 2020 in Porto again.